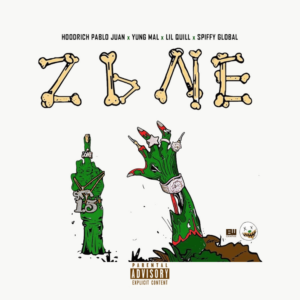 New visual from Hoodrich Pablo Juan’s “Hoodwolf 2” album. 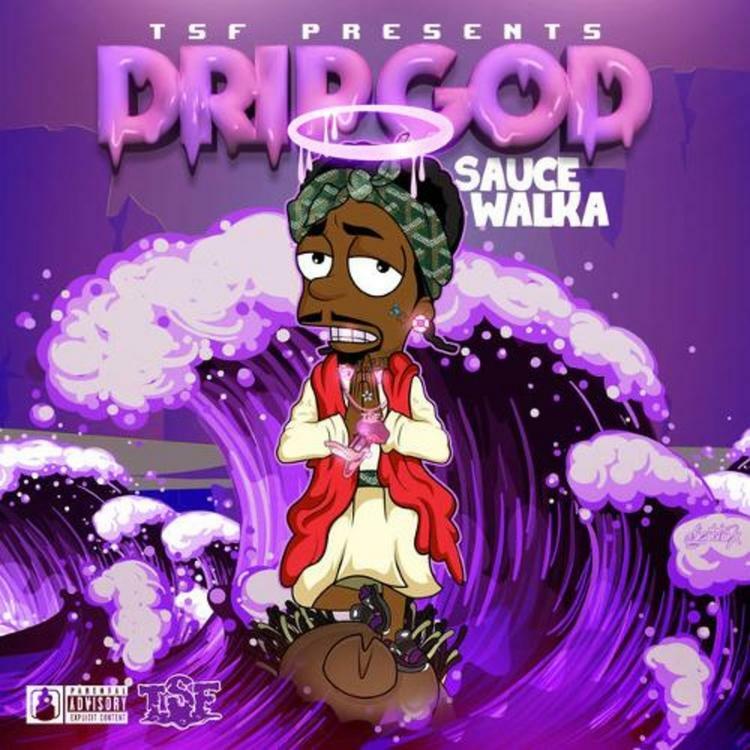 Produced by Danny Wolf. 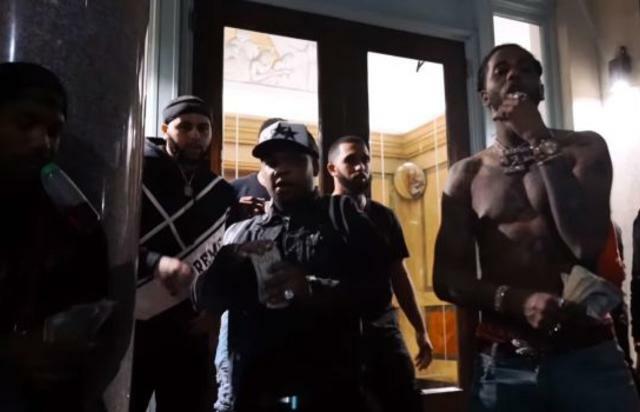 Directed by GT Films. 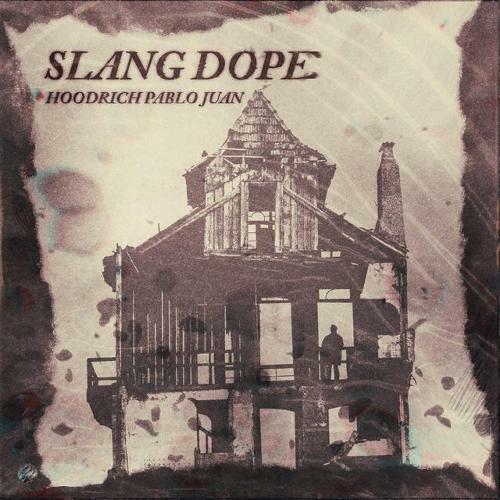 Hoodrich Pablo Juan is bringing the heat this month. 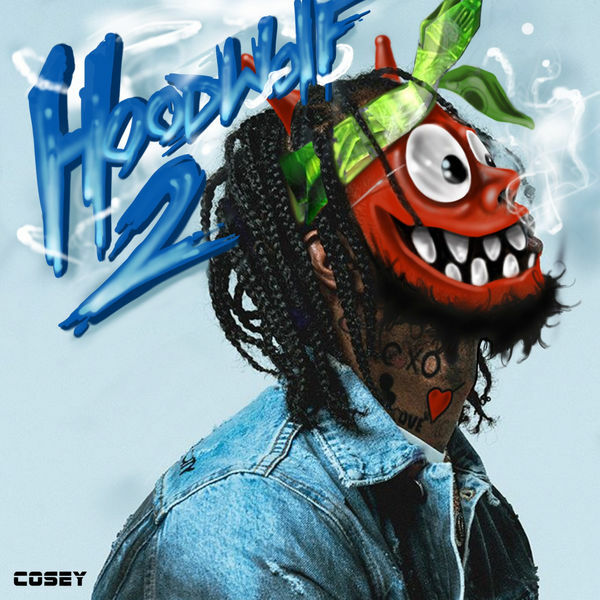 The MPR/1017 Eskimo Records rapper has his and Danny Wolf’s joint mixtape ?”HoodWolf 2.” Features come from the likes of Gunna, Rich The Kid, Lil Duke, BlocBoy JB and Lil Skies. 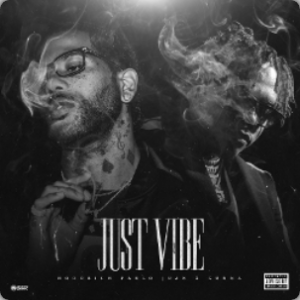 Hoodrich Pablo Juan comes through with Gunna on “Just Vibe” single. “Hood Wolf 2” drops 7/20. 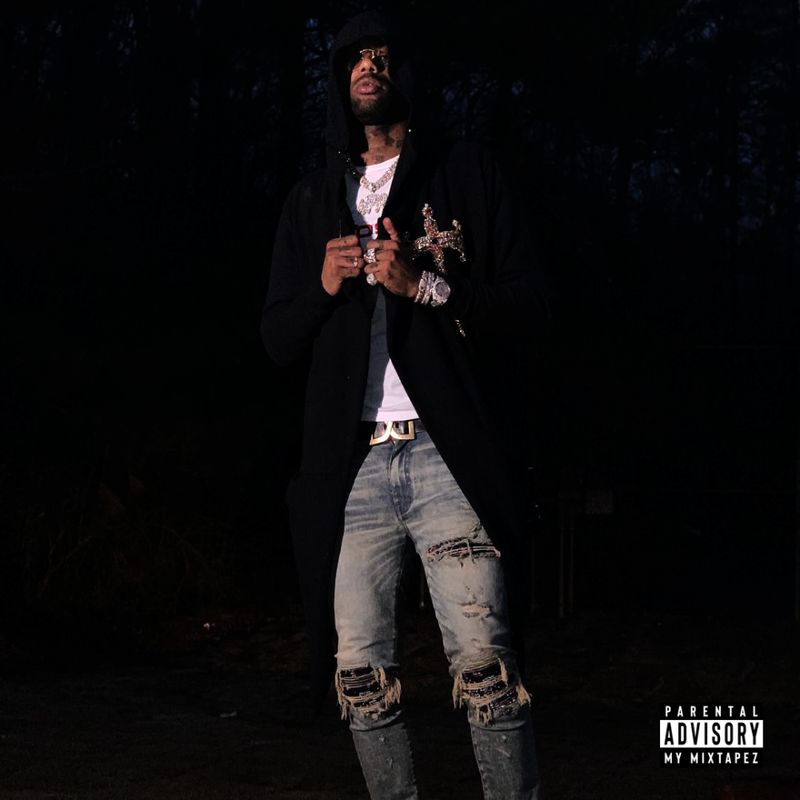 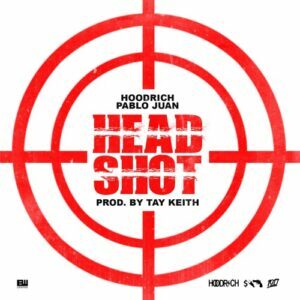 Hoodrich Pablo Juan releases his new single today called “Head Shot.” Produced by Tay Keith. 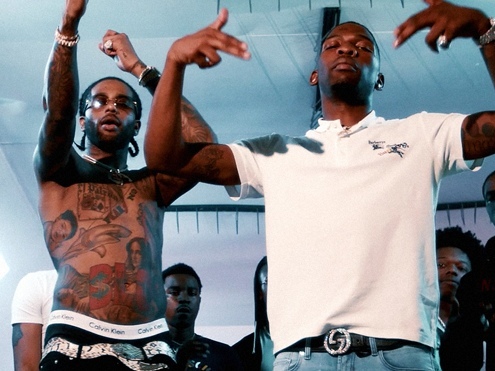 Hoodrich Pablo Juan and BlocBoy JB drop the official music video for “Off The Rip.” Directed By Ali Productions.